This Government-backed scheme gives you the opportunity to buy your own home with as little as 5% deposit. There’s never been a better time to buy your new home. 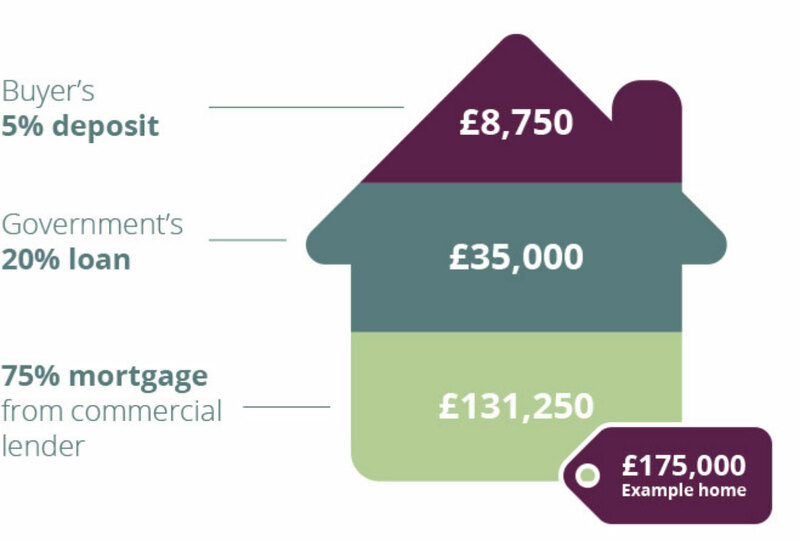 What is the Help to Buy scheme? Help to Buy is a government-backed scheme that is designed to help you move into a new Peter James home with as little as a 5% deposit. Who’s it for? The ‘Help to Buy Equity Loan’ is available to first time buyers as well as homeowners looking to move. The Government will lend you up to 20% of the value of your new Peter James home up to the value of £600,000 through an interest free equity loan for five years. This means you’ll only need to secure a 75% mortgage with a 5% deposit. If you have a question about one of our developments, please send us an email and we'll get back to you. Peter James Homes Ltd is a company registered in England whose registered office is McCann House, 110 Nottingham Road, Chilwell, Nottingham NG9 6DQ. Company registration number 08378877. All images and development plans are for identification purposes only and may be subject to change at any time at the discretion of Peter James Homes.